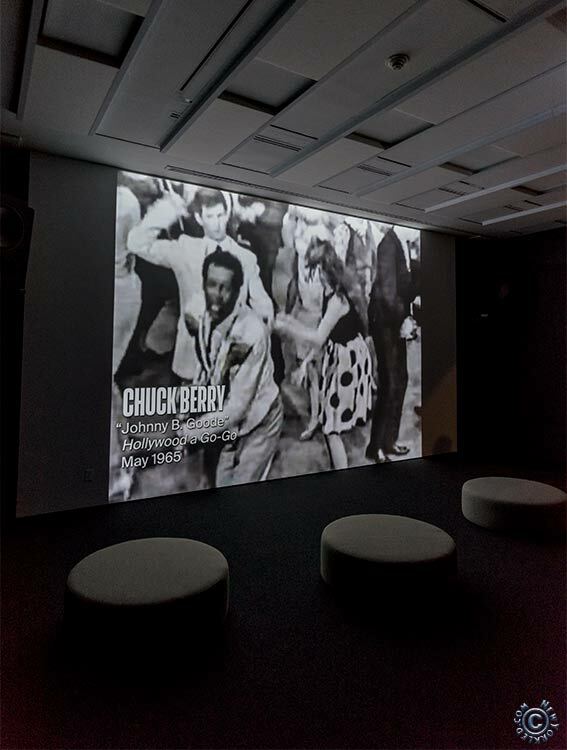 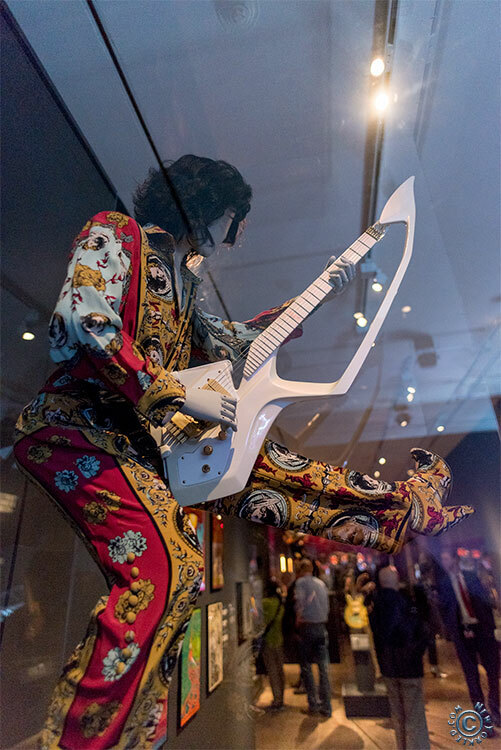 Further down on this page is an image gallery featuring photos taken at the museum’s unveiling of this Rock & Roll exhibition. 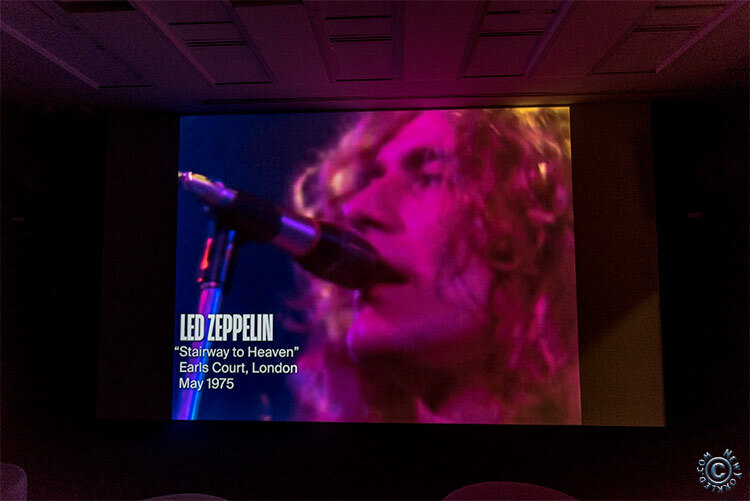 You can also view related videos featuring Jimmy Page and Steve Miller speaking at the event. 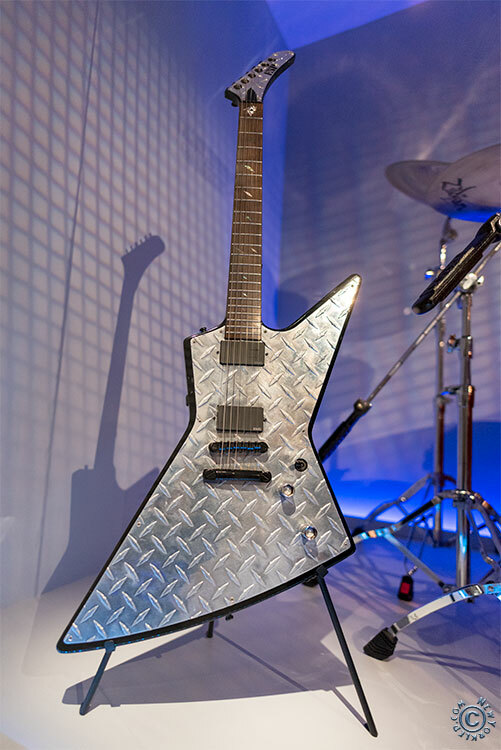 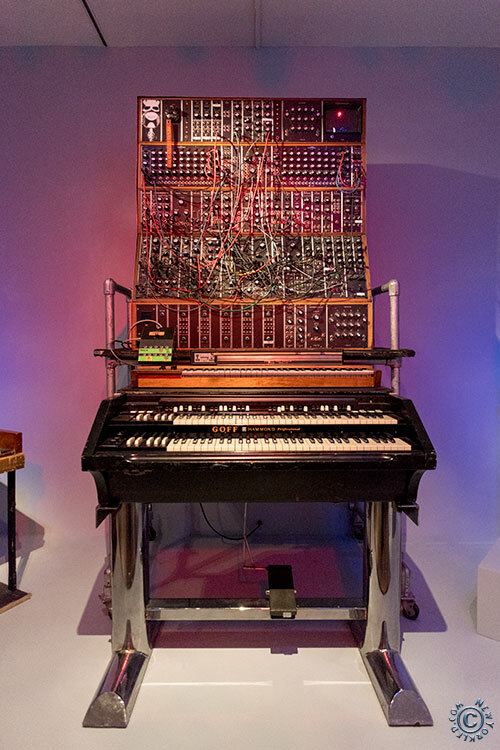 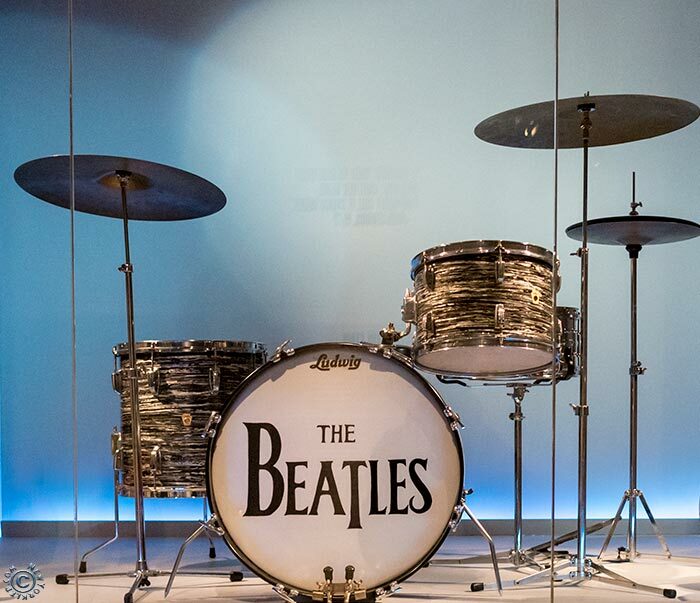 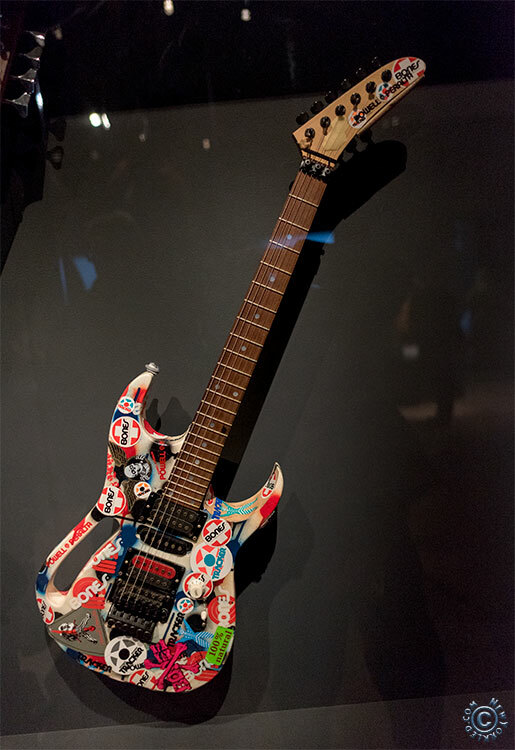 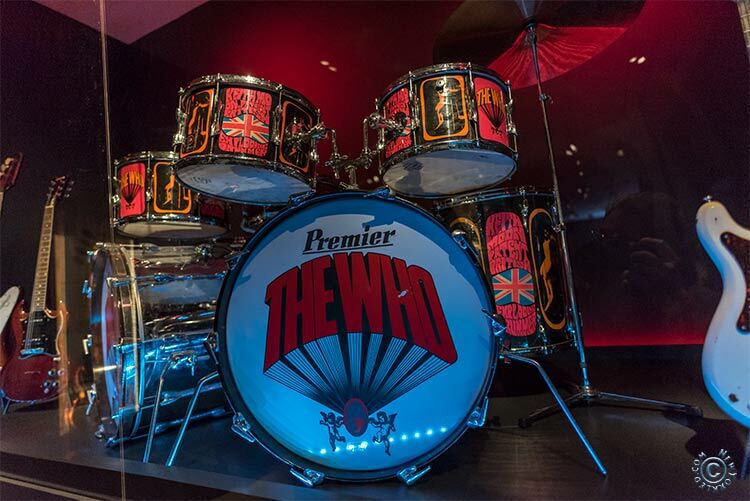 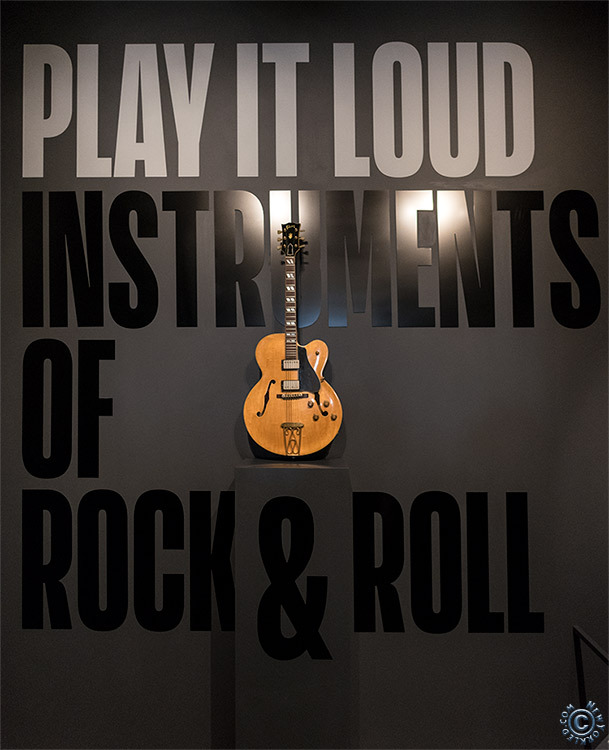 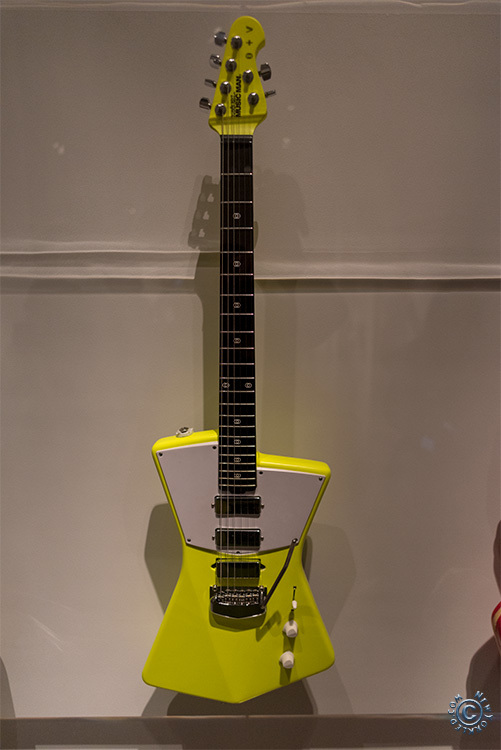 In November, 2019 the ‘Play it Loud’ exhibition will be heading over to the Rock and Roll Hall of Fame, but not before tens of thousands, if not hundreds, get to take it all in at the Metropolitan Museum of Art. 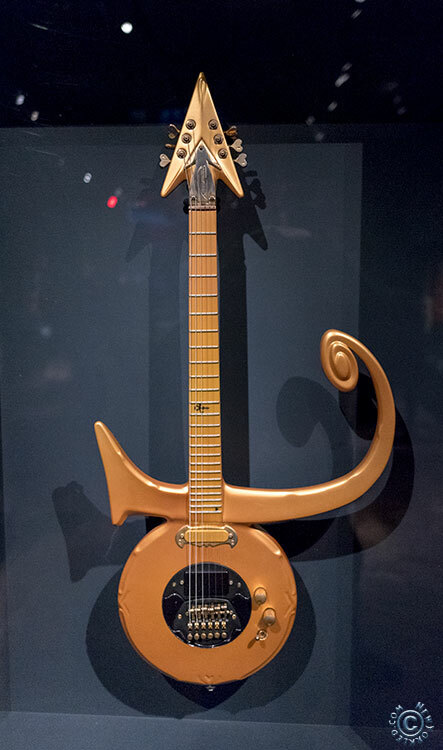 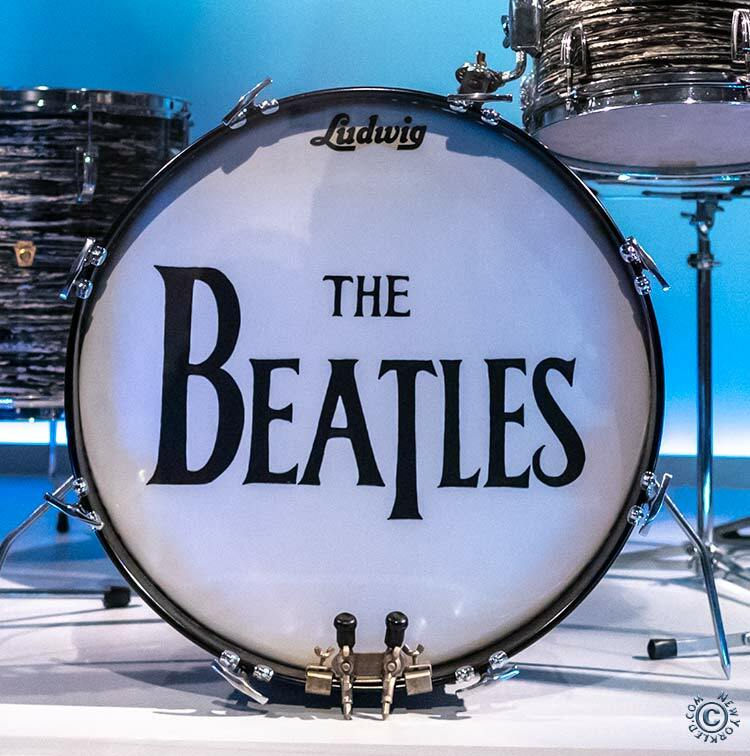 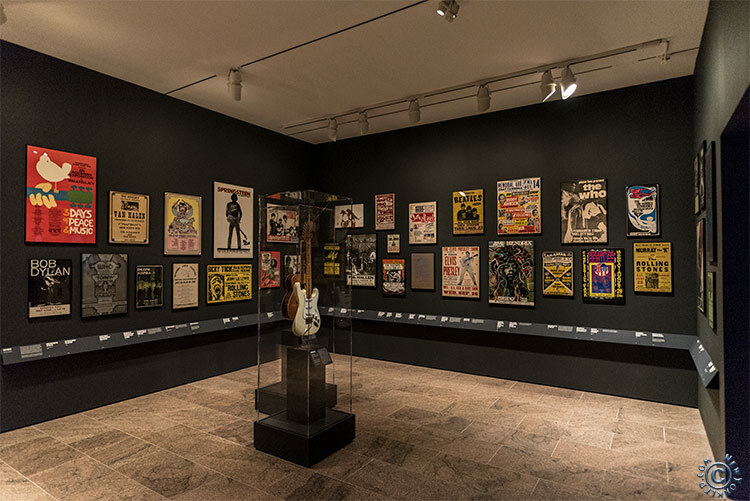 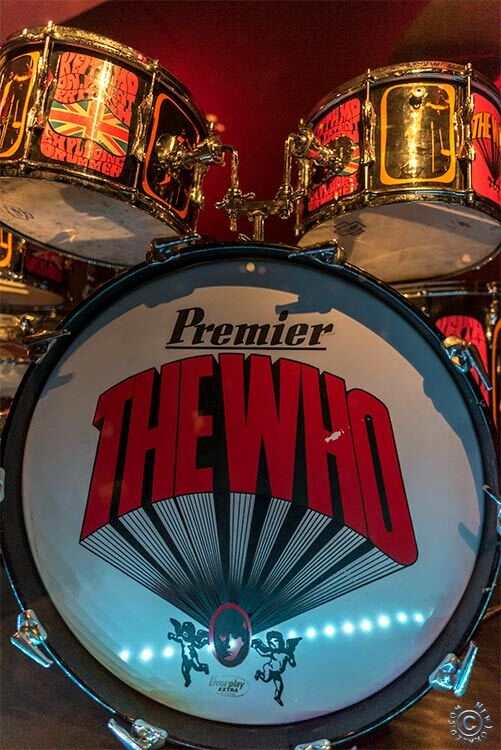 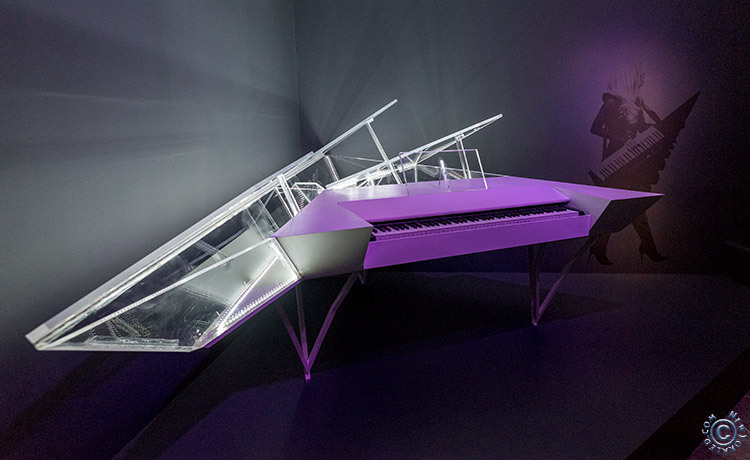 Spanning multiple decades, this exhibit takes one on an historical journey through the many musical instruments (numbering over 130 of which numerous had been contributed by famed artists) which’ve played their parts in the universal experience of Rock & Roll. 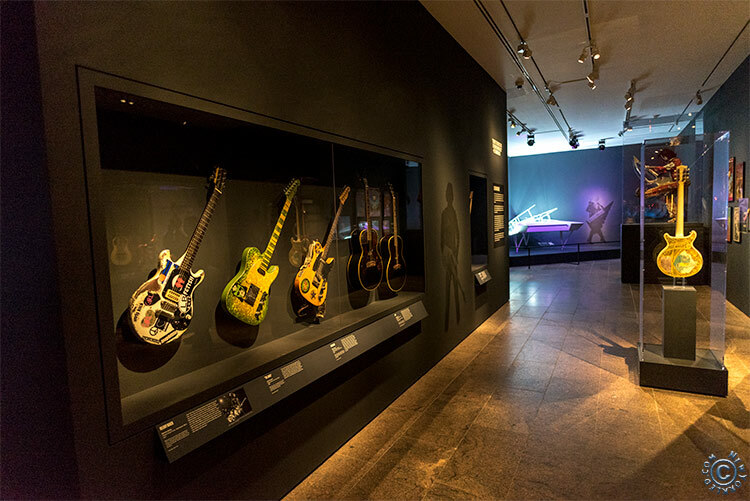 Alongside all these instruments are, as well, featured video clips, memorabilia, tales and more. 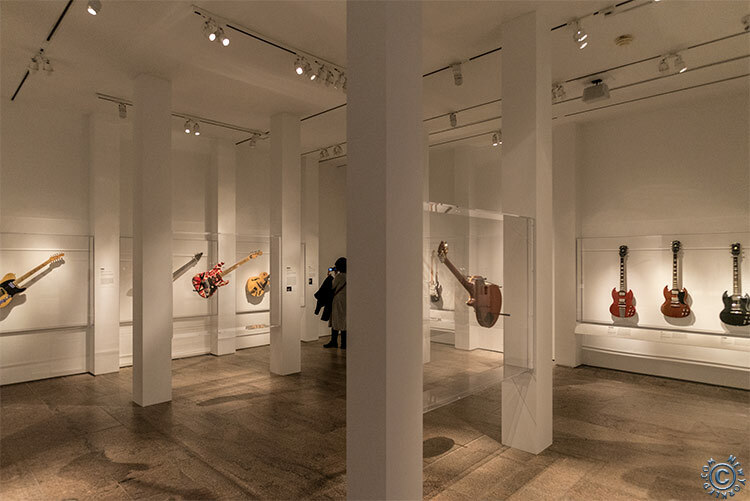 Yours truly was on hand for the unveiling on April 1, 2019 and despite my lifelong love for the genre I couldn’t appreciate it as much as, I imagine, the curator and others involved would have liked. 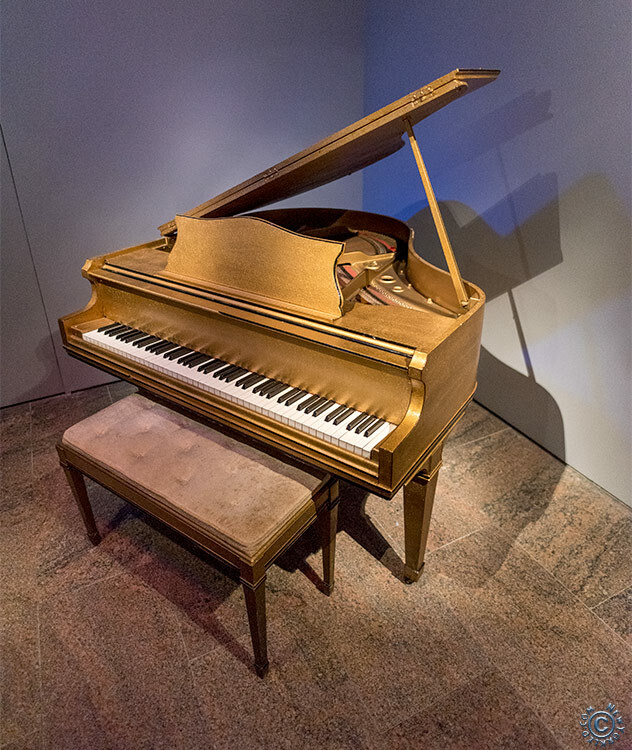 Imagine, if you will, going to the NY International Auto Show wherein some mighty high price tagged items are on display; or for that matter, a closer-to-home example would be the very works of art at the museum itself, some of which are priceless. 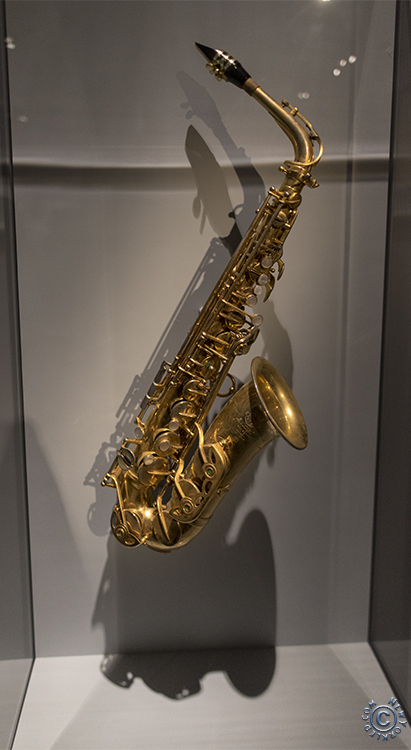 Now, imagine these items, the cars, the classics, the Rembrandts, the Picassos, the Manets and all the other works of art, automobiles and such, encased behind glass. 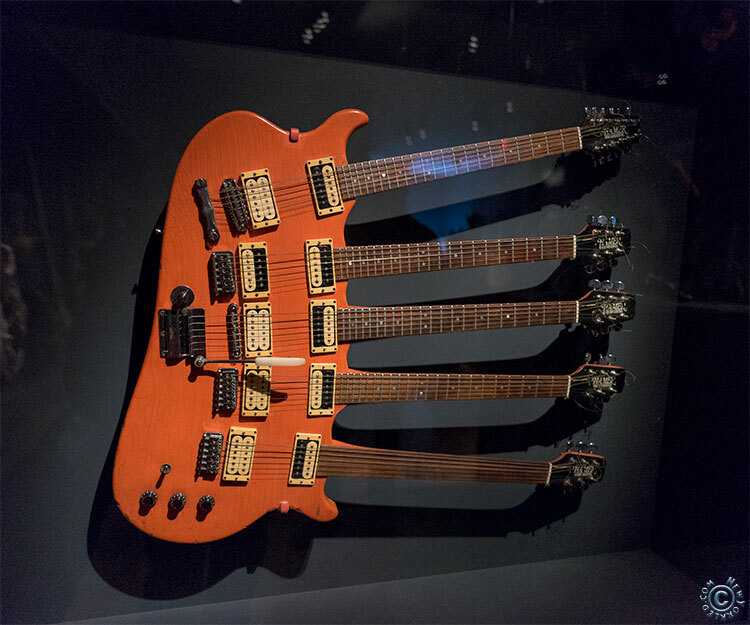 See where I’m headed here? 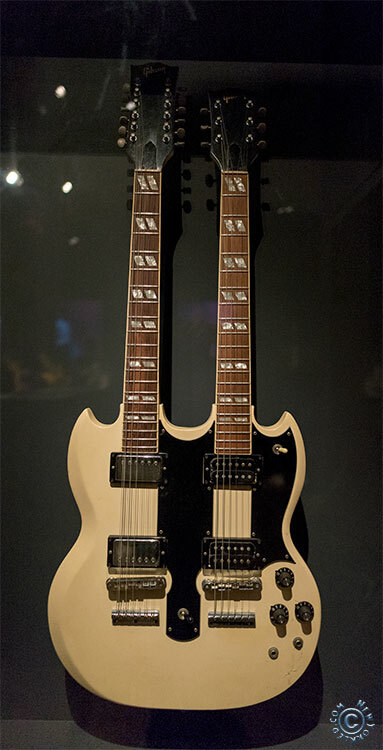 Regardless of what value they might have, you don’t see them (with the exception of a very few number) behind glass. 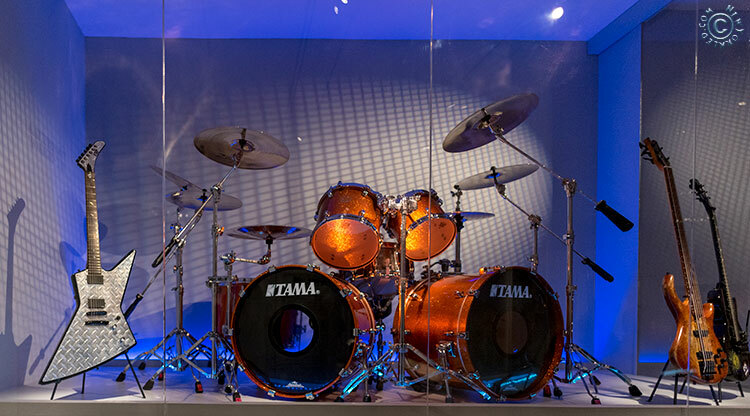 Just as one visits that car show to appreciate how the light reflects off a paint job one goes to the museum to realize the beauty of the arrangement of paint on the canvas. 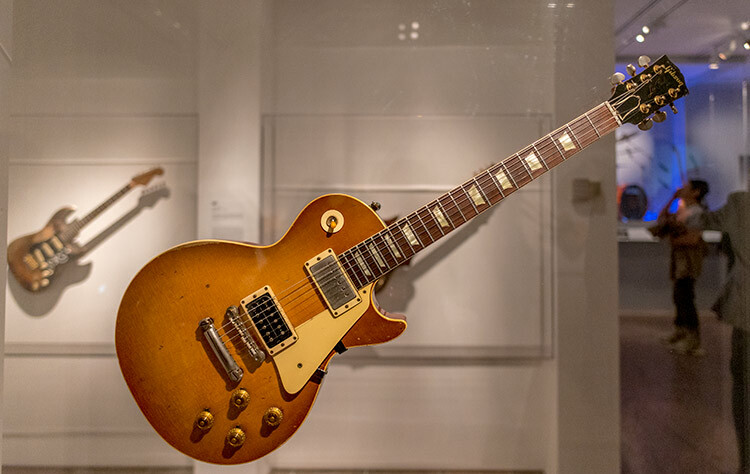 Sure, there’s quite a bit of historical interest as well (more so with aged works of art than not), but with glass in the way, casting unwanted reflections and diminishing our aesthetic satisfactions, there’d be far fewer individuals visiting the museum or, for that matter, the car show. 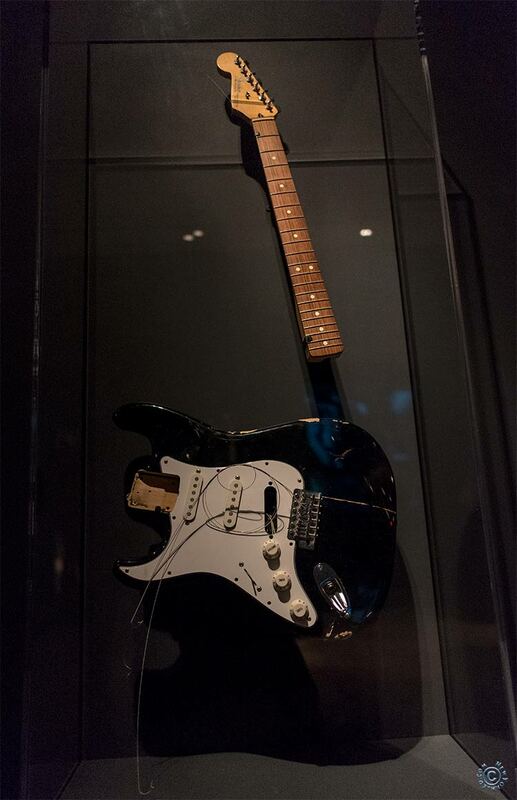 Thus, it’s a shame how they couldn’t go about presenting all these historical Rock & Roll items in better fashion. 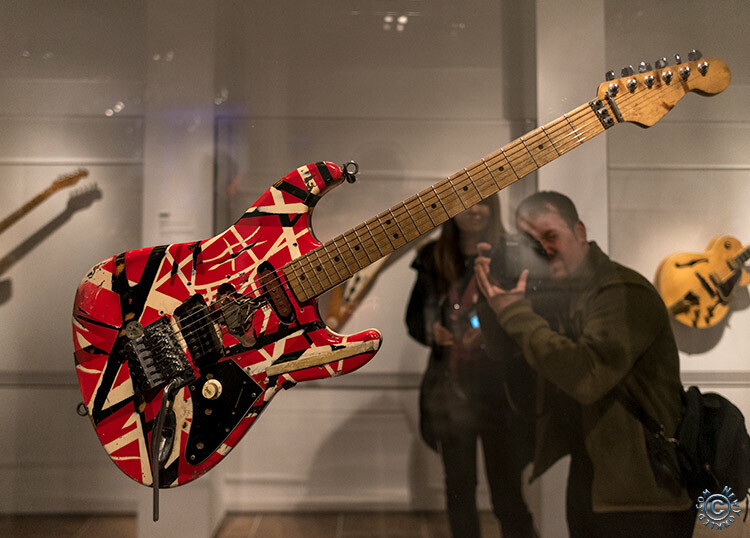 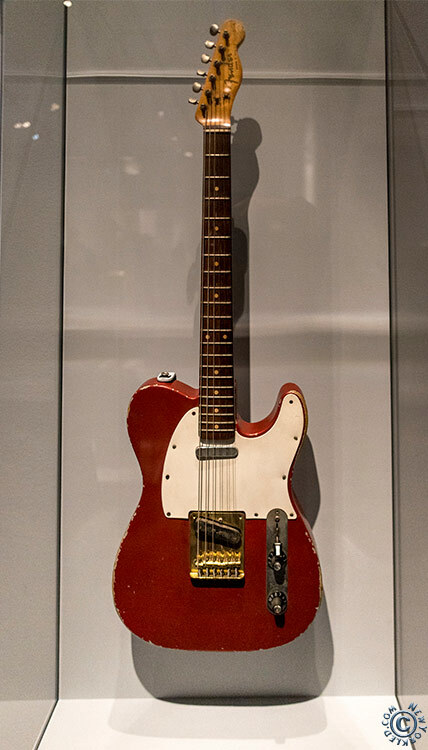 Regardless, I thank the Metropolitan Museum of Art for having made the effort in the first place.Also, thanks go out to the likes of Jimmy Page, Steve Miller and others who were present at the unveiling as well as the numerous artists who’ve made a contribution to the exhibit.